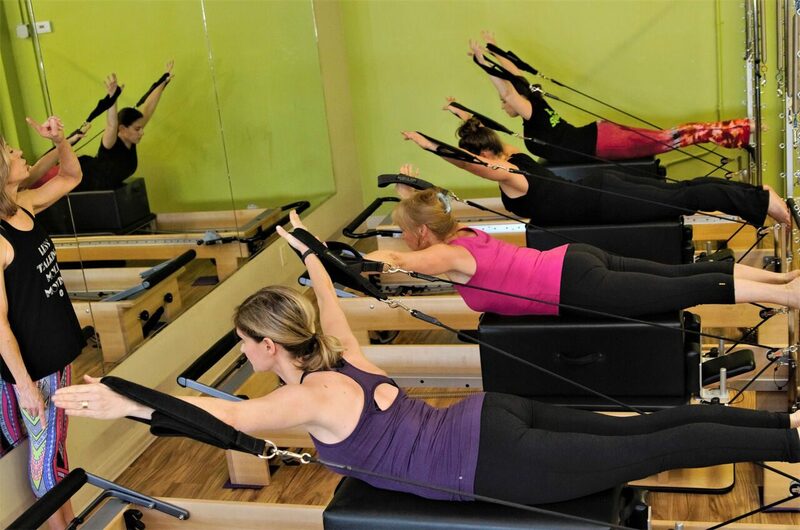 Pilates Unlimited offers group instruction in the Pilates mat exercises and in using the full range of Pilates equipment. 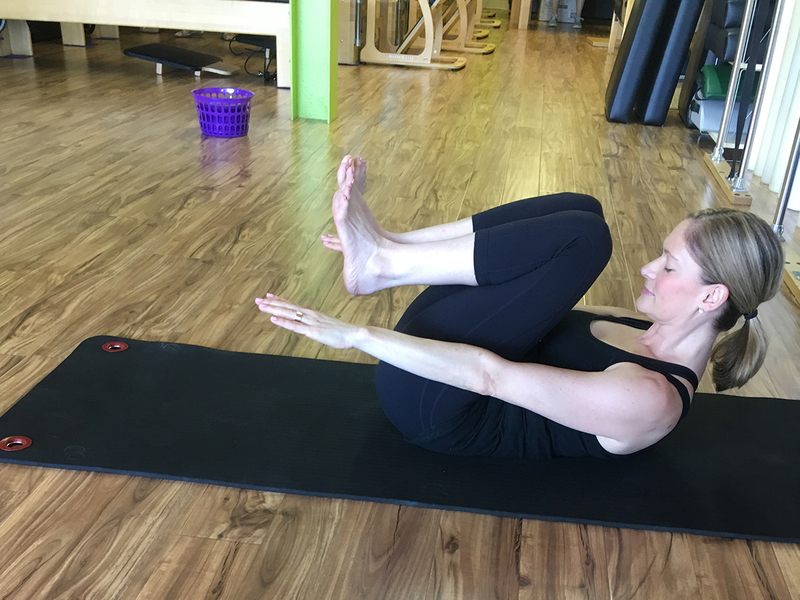 The basics of all Pilates exercises are introduced in the mat fundamentals. A solid understanding of these fundamentals will facilitate your progress and learning in both mat and equipment exercises. This is why we suggest starting in a basic mat class. Understand that basic doesn't necessarily mean easy. In fact, many seasoned practioners attend a basic class every now and then to refresh their knowledge and re-apply these concepts in a more advanced class or on the equipment. If you desire personal, one-on-one attention, we suggest a few private lessons. This enables the teacher to tailor the hour to fit your needs. For instance, if you are recovering from surgery, have any back, neck or spinal issues, or other physical concerns that need attention, a private is the best place to start. Group equipment classes are not conducive to addressing major individual issues. 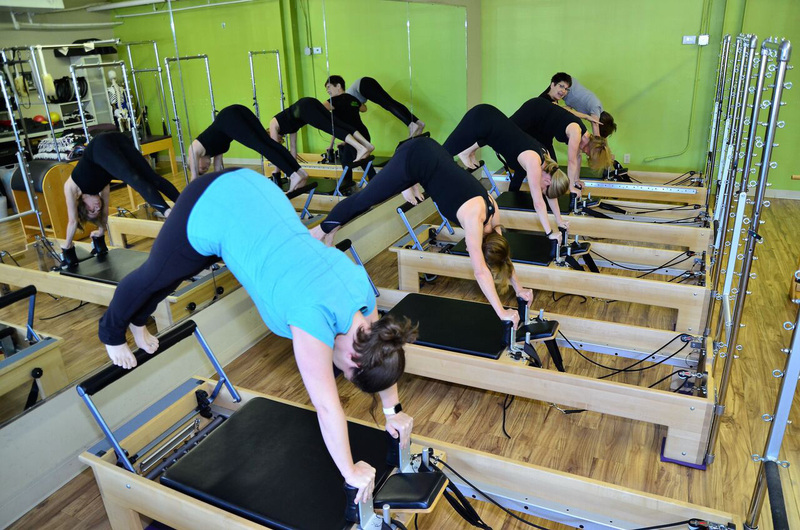 Our teachers are all certified instructors, with varied backgrounds, able to meet your needs and make modifications that make the exercises just right for you. If an exercise is painful, it shouldn't be done, but if the exercise is just hard, that tells you that you have room for improvement and you will improve over time. Most clients combine mat or equipment classes with a private or duet session each week.